The images used in the calendar have been selected from caravan expert Andrew Jenkinson’s impressive archive of photographs and advertisements built up over many years. They bring back memories of family holidays from the 60s and 70s. 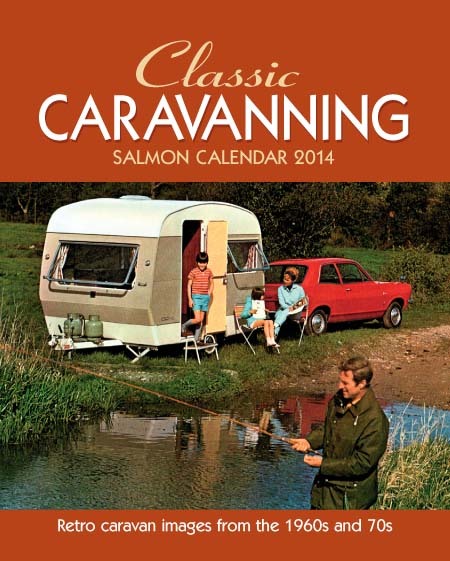 If you are looking to relive an experience from that time or are into retro caravans this is the calendar for you.